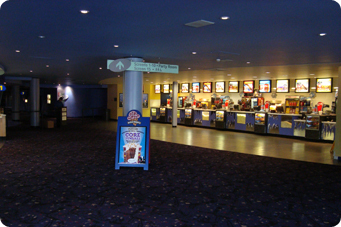 In addition to providing warehousing, picking, packing and distribution National Film Transpoprt can also offer remerchandising facilities within your cinemas. This can range from replenishment of machines to replacing posters and auditing. All work can be photographed and transmitted back to you or your client for verification.